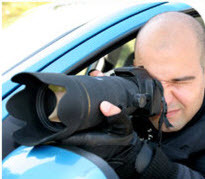 Private investigators as they are commonly known, are professionals who are able to able to find, recover and utilize information on your behalf. They can also be used to protect important personnel and sensitive data. Prudential Associates is located in Rockville, Maryland, and provides professional detective investigator services throughout Maryland, Washington DC & Virginia. When it comes to investigations, every client and every situation is unique. The reasons which ultimately motivate you to hire a detective investigator will be different than those of someone else. 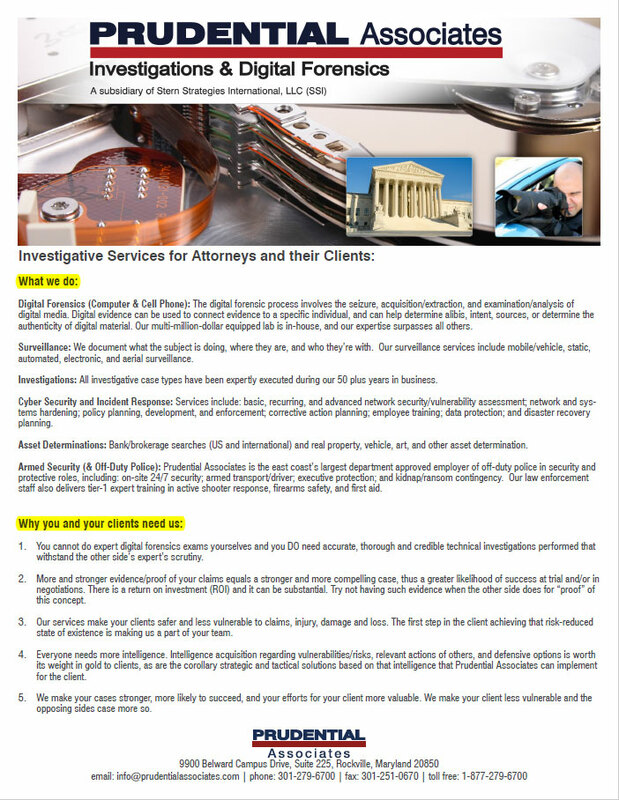 To assist individuals, attorneys and corporations to find, recover and utilize data. Providing corporate, executive and personal protection including undercover work when necessary. Providing pre-employment verification & drug screenings. To investigate computer crime, fraud or identity theft. Recovering lost, damaged or stolen digital data via data recovery or data mining. 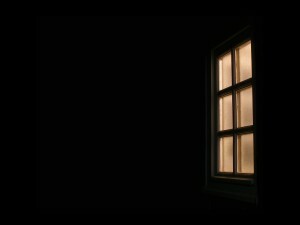 Oversee child custody and protection cases. Professionalism – Good investigators often have the benefit of having worked on the “other side” of the field in law enforcement or intelligence, and understand the burden of proof and the importance of discretion. At Prudential Associates, we employ many former FBI agents, CIA officials, and professionals from other fields which make them highly qualified investigators. Technical Expertise – While there are many “tried and true” techniques from years past that are still used in investigative work, many of the assignments today deal with technology and data. This type of work requires the use of cutting edge knowledge, skills and equipment needed to battle today’s increasingly sophisticated level of criminal activity. Our staff at Prudential Associates has great skill in providing these cutting edge services for our clients. Confidentiality – Providing services related to investigative work, spousal fidelity, finances and sensitive data requires the utmost attention to the security of obtained data and confidentiality regarding these matters. We at Prudential Associates fully understand these issues. It is important to note, that no matter what type of detective investigator you decide to hire; you must research their qualifications and verify their legal right to operate in Maryland, Washington DC & Virginia. All States have their own unique laws regarding investigators so it is important you know your rights and verify that the investigator can meet these requirements. Similarly, you can ask your investigator to provide their education and qualifications history to verify their ability, and past examples of success, to carry out the work you require. If you are ready to hire a professional detective investigator agency in Maryland, Washington DC or Virginia, please contact us today at Prudential Associates for a free case evaluation. Contact us. Remember to ask for our Background Levels and Rate Sheet.